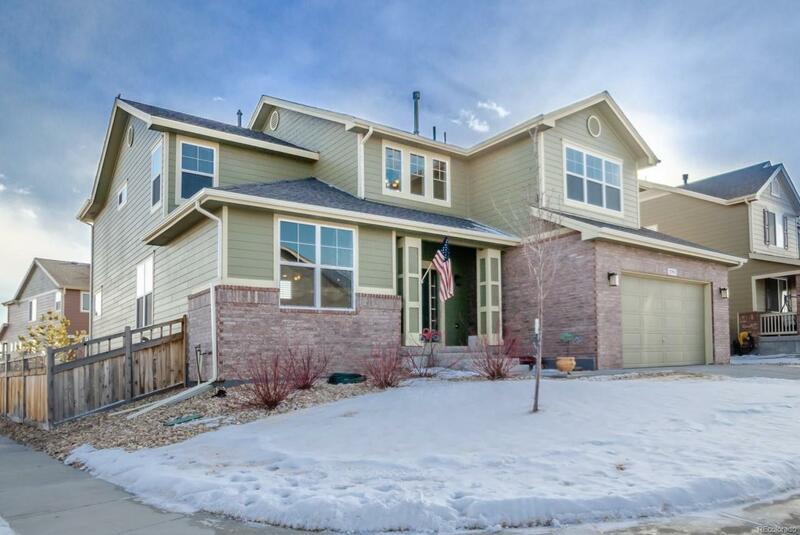 Immaculate home in the coveted Brighton Crossing neighborhood. Perfect for entertaining, this home offers a large kitchen which opens to a soaring family room with tons of natural light. 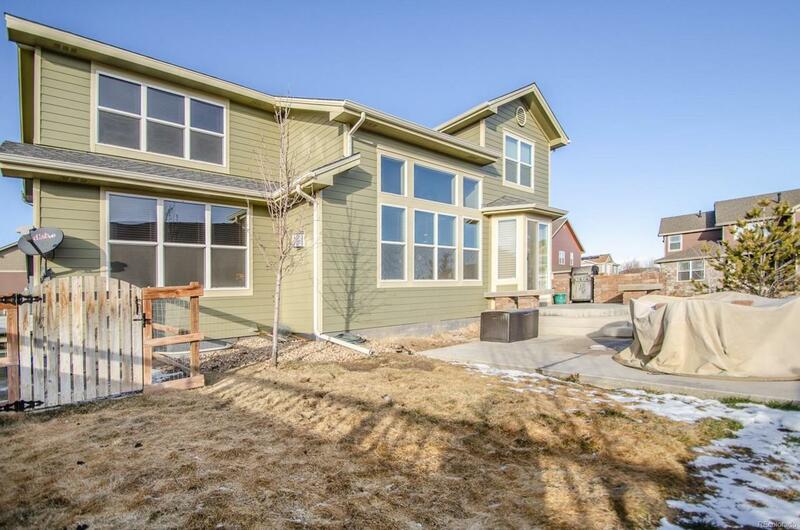 Relax in the formal living room or large second floor loft. Upstairs there are two bedrooms sharing a bath, and a spacious master suite boasting a huge closet! If you need more room, an unfinished basement with 9' ceilings provides space to grow. 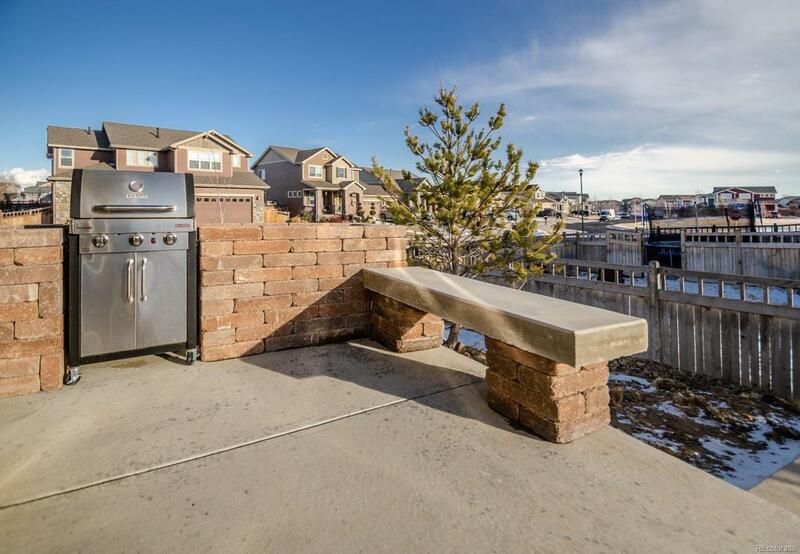 Professionally landscaped yard with a concrete patio, built-in gas grill, and a fenced dog run. 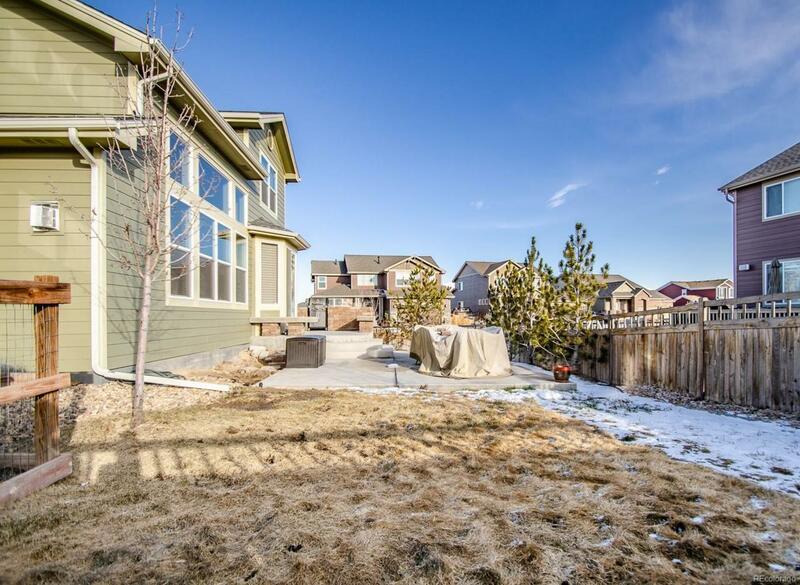 Ideally located on a corner lot, a block away from one of the many community parks, with a new shopping center (anchored by King Soopers) right around the corner. Offered by August Real Estate Ltd.